sailboat. 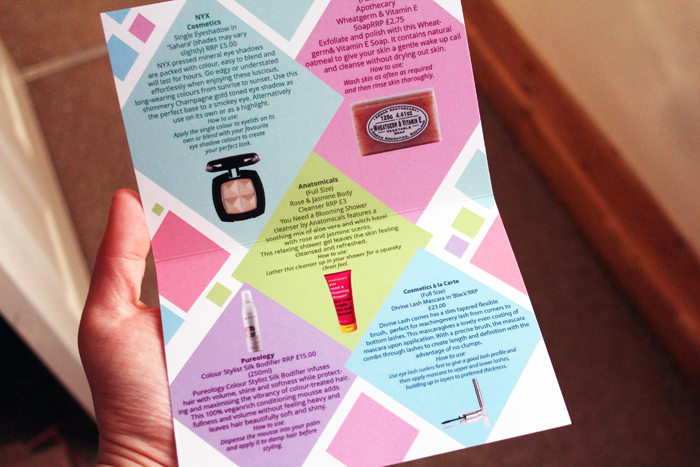 : Love Me Beauty Box: January 2014 Edition. The beauty box that impressed me the most last year was Love Me Beauty and by the looks of their first box of 2014, I think they're set to continue impressing. Each month there are three different 'menus' to choose from, so although the box you receive won't be a surprise, you'll end up with some products that you'll genuinely want to try. Last month, although the products were fairly small in size, they've had a lot of use. I passed the nail polish on to someone who would use it a lot more because I'm still a serial-nail-biter, it's horrible I know, I'm working on it! The Vitamin C serum is beautiful but I'm not sure I could part with almost £60 for the full size. The Lord & Berry lip products are lovely, I've been really enjoying both colours, especially the pink lipstick because it's so unlike anything else in my collection. My favourite product from last month was the Rodial Glamtox Night, it works wonders but also has a very similar scent to some of the REN Radiance products. I think they do pretty much the same job but REN products are more affordable. I'm really glad to have been able to try something from Rodial though, they were intriguing me because their prices are super high! This Pureology Colour Stylist Silk Bodifier is the first product that is in all three menu options this month. I've never tried anything from Pureology before but every time I hear the brand mentioned the comments are always really positive. This mousse promises to add fullness and volume, leaving hair soft & shiny without feeling heavy. It sounds wonderful so I'm looking forward to giving it a try. The Cosmetics a la Carte Divine Lash Mascara is the star of the box price wise and is the second product that is in each of the three menu options. It has a really slim wand, which should make it really easy to coat every single lash and it promises to create length and definition with no clumps! This is a pricey mascara so I'm excited to see how it performs. The final product that is in each of the menu options this month is this Anatomicals Body Cleanser. I've had a miniature version of this in a past Glossybox and I loved it, so I'm really excited to have it again. I really love rose scents and this is a really nice one. The bright packaging is lovely too! 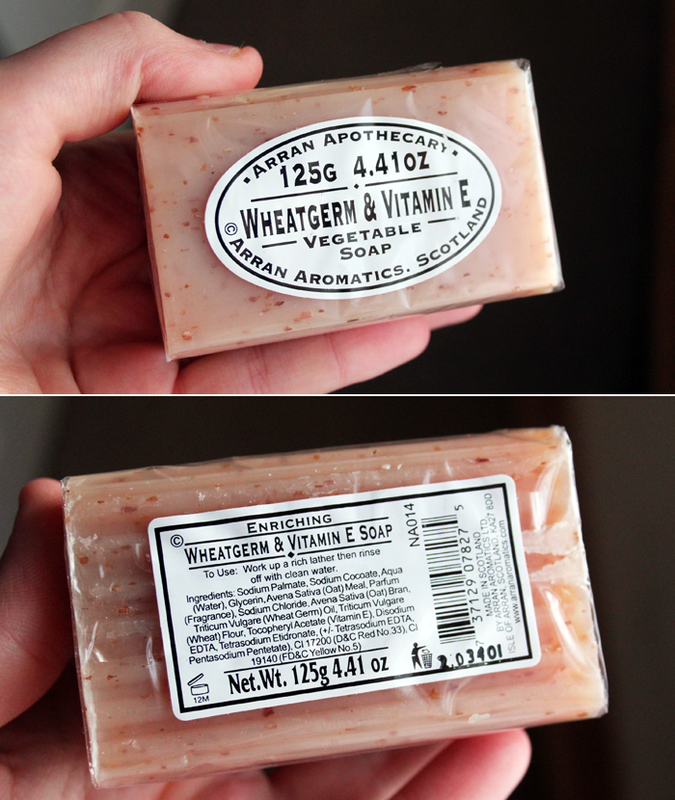 Part of their apothecary collection, this Wheatgerm & Vitamin E soap is made on the Isle of Arran. This contains natural oatmeal to give skin a gentle wake up call. It promises to cleanse skin without leaving it feeling dry or tight. I'm always happy to try out products from brands I've never tried before! 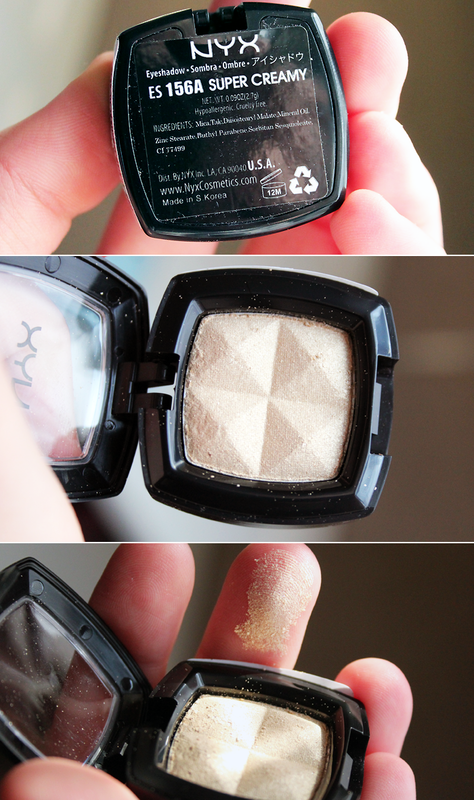 Lastly this month is a Single Eyeshadow from NYX in the shade Sahara, I think! I'm not a big eyeshadow wearer so I think I'll pass this on to someone who will use it a little more, but it's nice to see such a recogniseable brand in there too. The pigmentation seems really nice but it's a tiny bit chunky in texture and not as smooth as I would like, that being said I haven't tried it on my eyes and it might blend out really nicely. Are you subscribed to Love Me Beauty? Wow amazing products. Loe the NYX eyeshadow specially. I read "vegetable soup" instead of soap :D Anyways, it looks the most interesting out of all the products, I think! Everythink looks lovely! Especially the sahara eyeshadow! Looks like a lovely box this month! The mascara and eyeshadow sound great. Great box! I love that they're all full-size products. that body cleanser and vegetable soap sound so different than the average shower product, i'm sure they'll spice up baths and showers :) i like how they let you choose from 3 menus... the control freak in me would feel better that way than to have absolutely no idea what i'm receiving! I love seeing what people get in beauty boxes! This seems like a lot of nice body products! 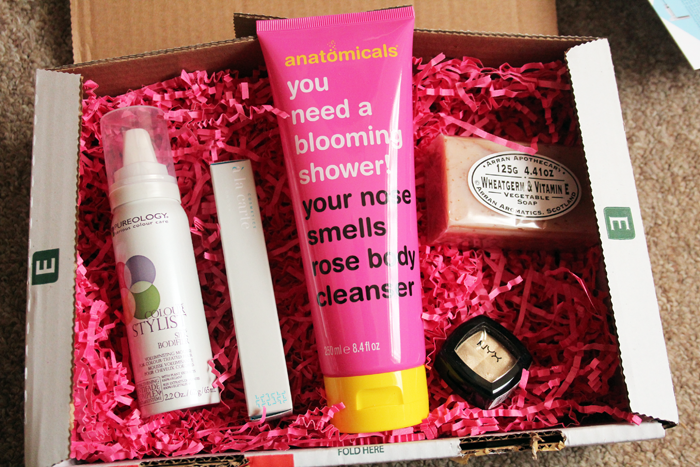 Anatomicals products are usually great and I also had a sample of it from my Glossybox and liked it! I still want to try a beauty box ones. (or for a few months really) This looks like a great one! The products look really good. Fab box this month? 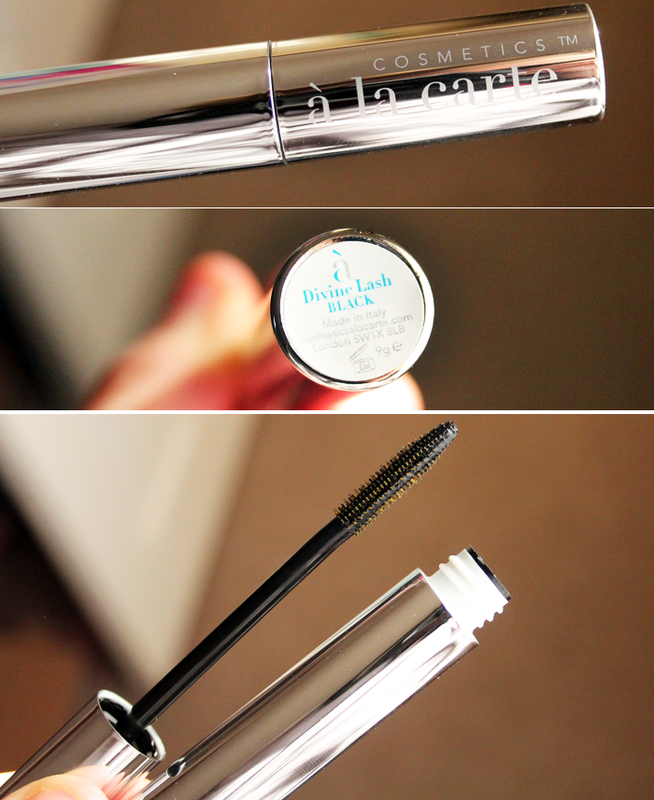 The mascara looks great, will be interesting to see if it's worth the money though! I've not got this month's box yet, but I chose the same menu as you! Particularly looking forward to the mascara and the Pureology product. It feels like Love Me Beauty are out to impress again! 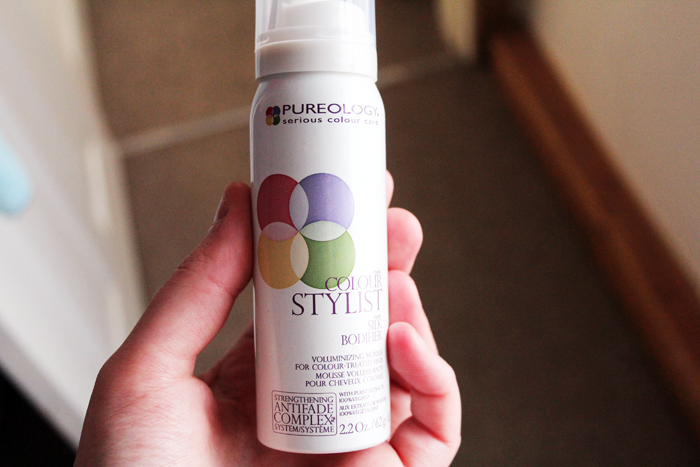 I love Pureology's Colour Stylist Hairspray, so I imagine their Bodifier is just as amazing! I use their Precious Oil Shampoo and Conditioner, and while it is wicked expensive, you only need a little bit and it does such good things for your hair. Plus, they are vegan, so I don't feel guilty using it. I remember you raving about that body cleanser before! Sadly it doesn't seem to be available in the US ;__; One of the things that makes me really happy is getting and trying out new soaps, lol. They have to be the fancy shmancy kinds though, like the not drugstore ones haha. 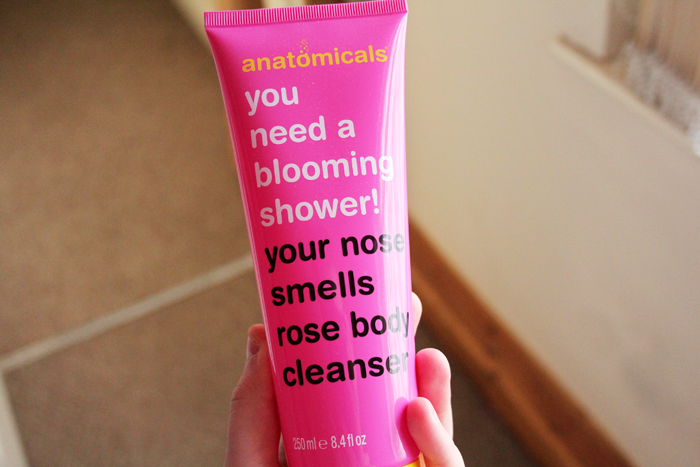 Hehe the Anatomicals shower wash slogan really made me laugh! The soap looks lovely too, I really hate products that leave your skin tight so fair play to this one, plus the oatmeal sounds gorgeous. I've not received my January box yet, looking forward to it more now!